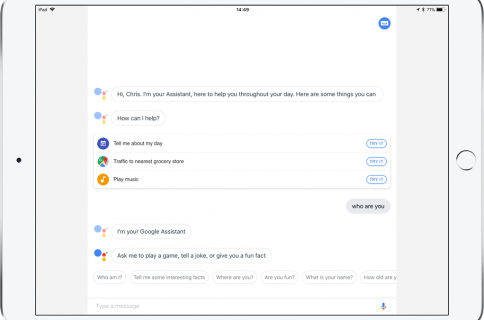 The Internet giant Google yesterday refreshed its Assistant app for iPhone and iPad with support for Apple’s new Siri Shortcuts feature which made its debut in iOS 12. This makes it even easier to access Google Assistant with Siri. 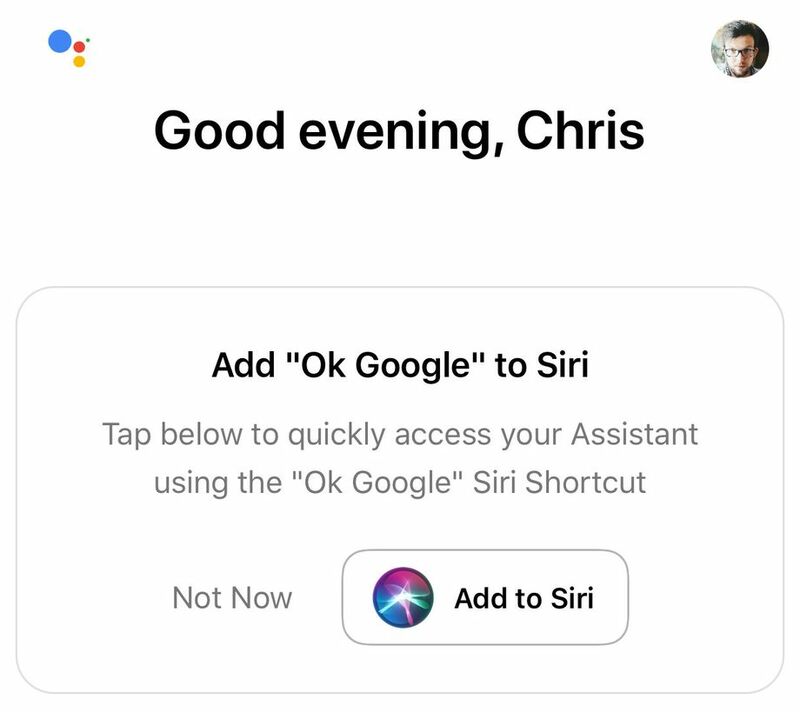 With Siri Shortcuts support in Assistant, you can now easily assign a custom phrase, like “OK Google,” “Hey Google” or some such, that lets you open the Assistant app just by asking Siri. And with Hey Siri, you can even even access Google Assistant hands-free by saying “Hey Siri” and then “OK Google”. It’s not the best solution, but hey—it works. As noted yesterday by The Verge’s Chris Welch, you can also set up Siri Shortcuts for phrases that you frequently use with your Google Assistant. So you can come up with a custom voice command for a single smart home action—or even to trigger your Google Assistant smart home routines inside of Siri. Saying something like ‘Goodnight Google’ to Siri could open Assistant and run a routine like turning off all your lights and locking the door. 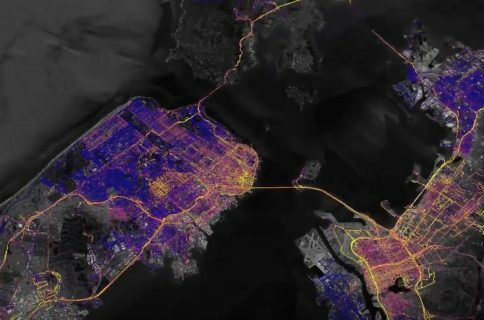 Third-party voice assistants often feel like second-class citizens on iOS because Siri has the advantage of being built deep into the bowels of the operating system, resulting in unmatched convenience and access speed. With this update, Assistant just got easier to access by using your voice. Don’t forget that Assistant can also be accessed on iOS from the Lock screen via a widget. To get the new Siri Shortcuts integration, update your copy of Assistant for iOS.